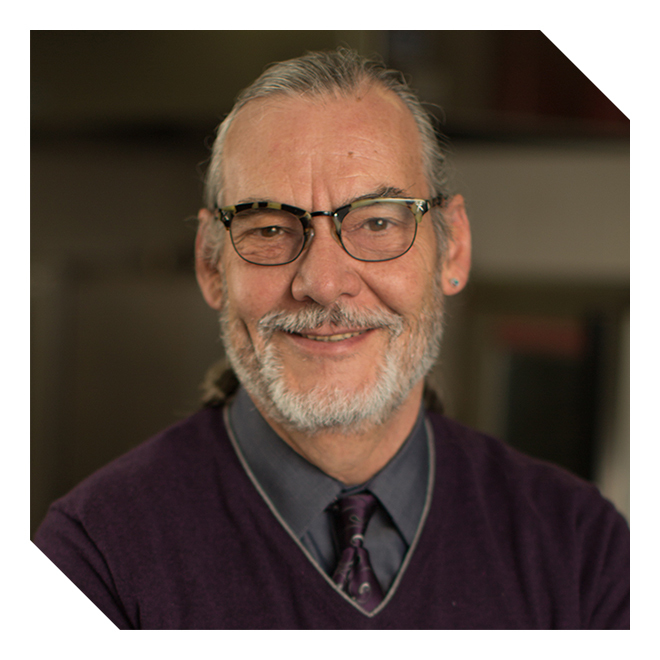 Swiss-born Bertrand Weber's career spans over 35 years of combined management experience in the hospitality industry and school food service. Trained in hotel management in Switzerland, Bertrand has managed some of the finest hotels and resorts on the east coast. His compassion for the well-being and future of our children and our environment led Bertrand to the Hopkins School District, MN in 2003. Bertrand's progressive thinking at Hopkins received national recognition. His efforts were the focus of several University of Minnesota research papers, including Analyzing Health Innovations in a School Lunch Program and The Power of Three: A Whole Grain Intervention. In 2004 he initiated one of Minnesota first Farm to School Program which led to another research paper in 2005 "Making the Farm to School Connection"
From 2006 until 2011, Bertrand worked for Taher, Inc. as Director of Wellness, Nutrition and Culinary Standards and was responsible for the implementation of the Food for Life initiative. Now, as Director for Minneapolis Public School Culinary and Wellness Services since January 2012, Bertrand wasted no time rethinking MPS School Lunch. Market Cart Salad Bars have been introduced in 58 schools, all 7 high schools, 5 Junior High Schools and 12 elementary schools have returned to scratch cooking with 10 more scheduled for the 2016-2017 school year. MPS is on the leading edge of the Farm to School movement and introduced MN Thursday during the 14-15 School year. Bertrand is currently the Vice Chair of the National Farm to School Network Advisory Board, the Lead District of School Food Focus Midwest, Chair of SNA Major City Committee and Advisory Board Member of the Chef Ann Foundation Lunch Box.